Well what a whirl wind of a few weeks!! 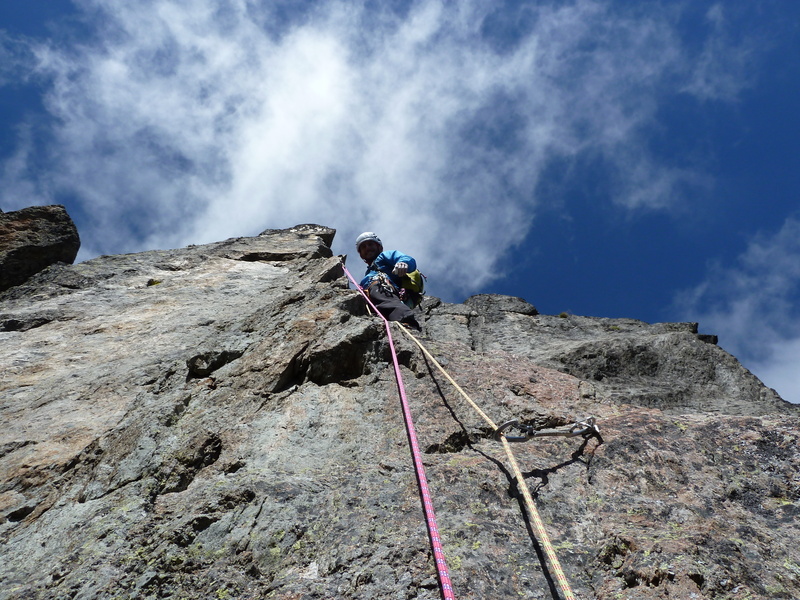 We arrived to blue skies and warm weather in Chamonix last week however as usual, it wasn’t to last. 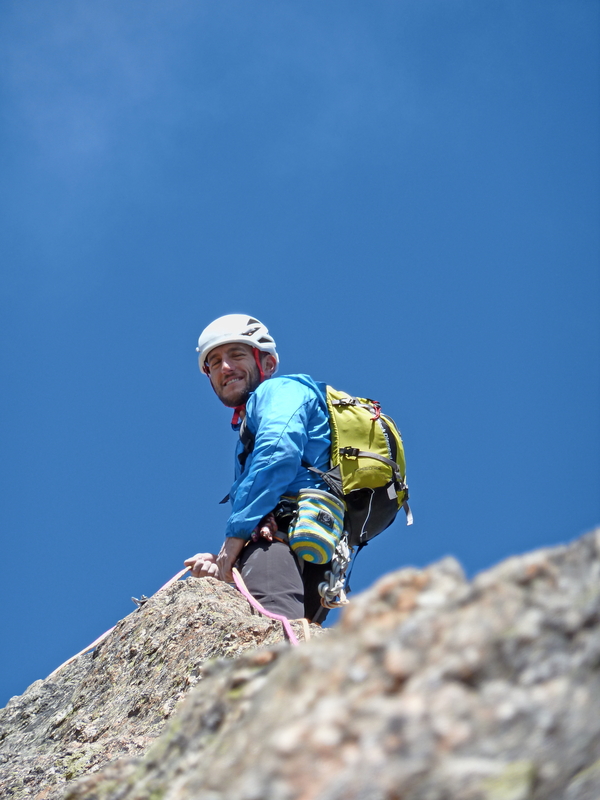 Dave and I climbed one good route in Aiguilles Rouges which was an excellent 6a called Cocher Cochon, we also managed a half day at Servos and climbed a bunch of routes upto 6a. 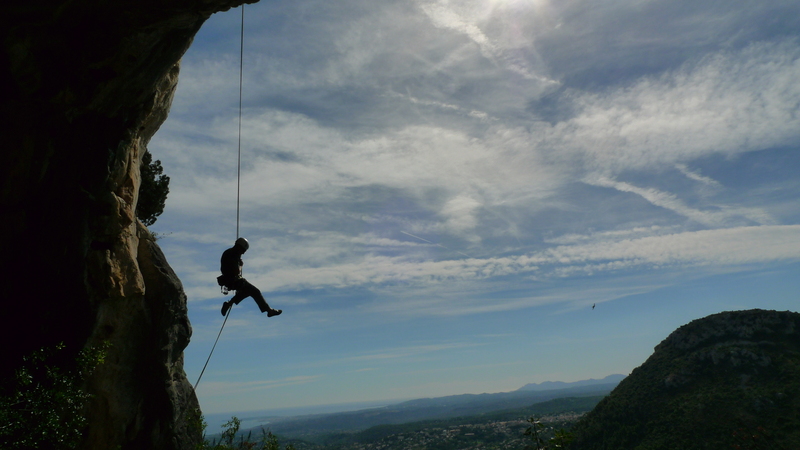 After this the weather came in so we made a hasty decision to head South to the French Riviera. 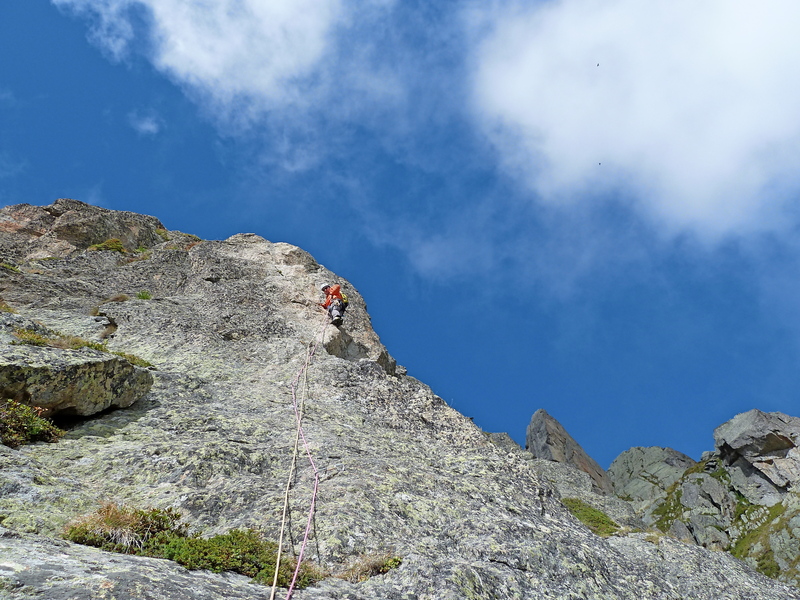 Since arriving we have had a few days out leisurely clipping bolts in the sunshine, the pick of the bunch for me was onsighting Le Pillier de la breche (6b) before climbing L’hyper (6b) and La Bascul (6b+) with some tired arms and a useful clip-sick. 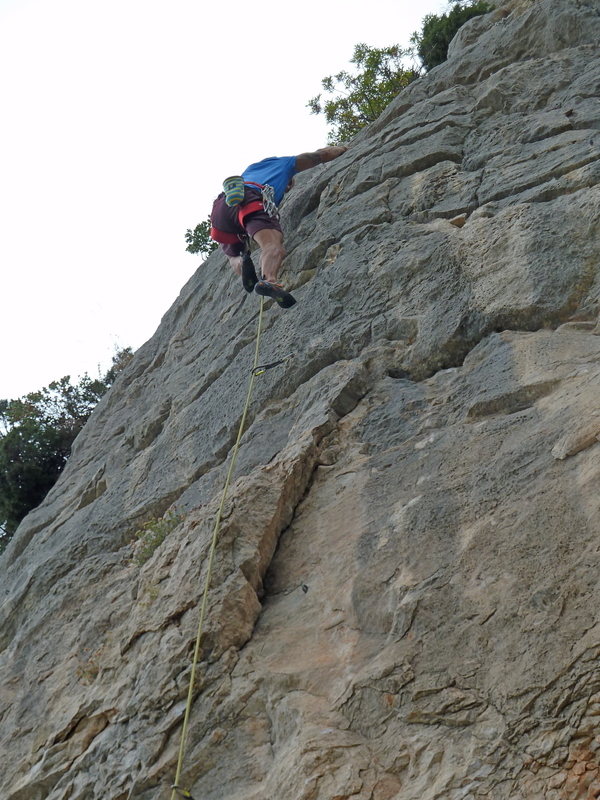 We also got most of the 9 pitch Le Jardin suspendu (6a+) done on our day off before retreating after the harder pitches. 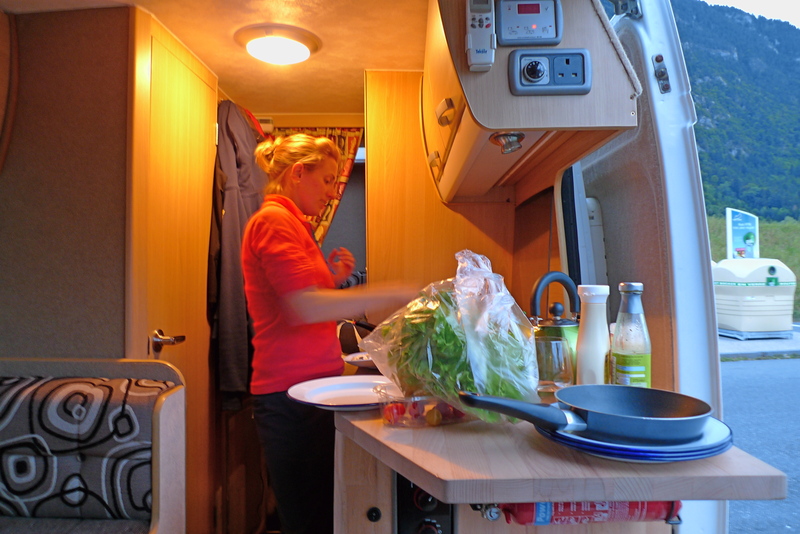 All in all its been a good few days, starting to settle into van life and enjoying coming back to the van/home to a massive plate of Jane’s cooking – what more could you ask for! Jane cooking up a storm! !